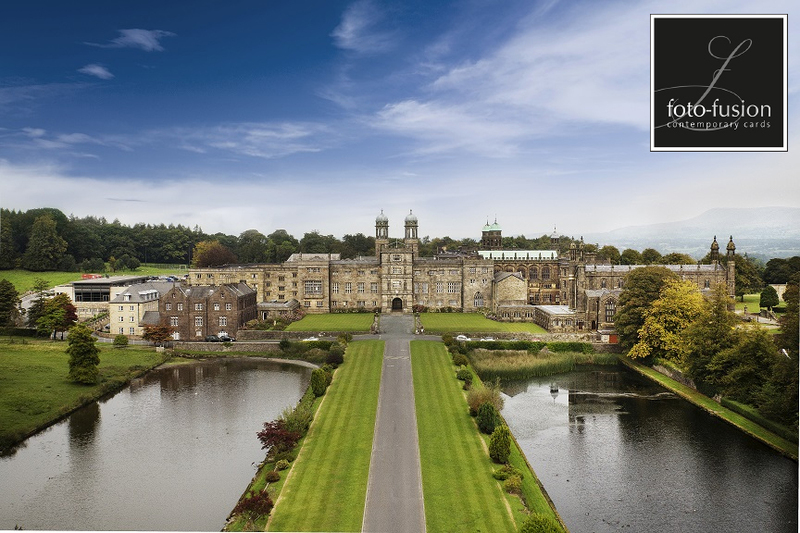 Please e-mail us your address and we can send you free tickets for The National Wedding Show. Showing at Manchester, Birmingham or London. We are giving away two FREE tickets to the first 20 people. Nicola and I would love to meet you at the National wedding show and see some examples of our very latest designs. The organisers send us complimentary free tickets for exhibiting and we usually get these a month before. We want to pass them on to our customers that can join in the fun. Suzanne and Nicola will be showing next at the National wedding show on 30th September to 2nd October 2016 at the NEC stand C13. Please come and say hello and see some of our fabulous new designs and receive a free sample. 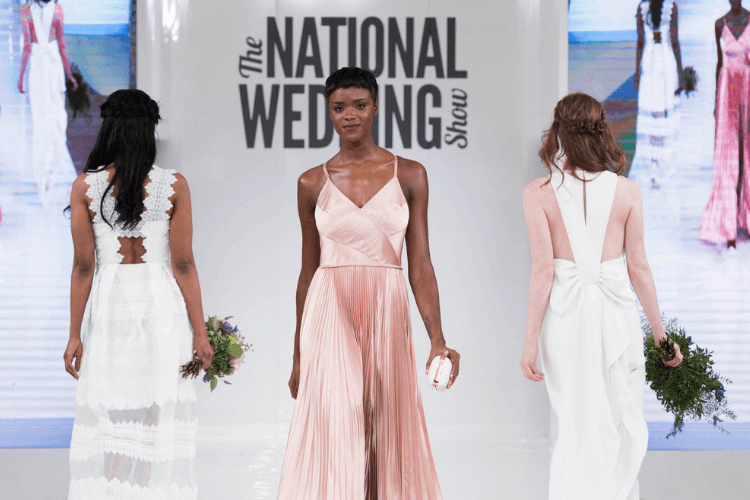 Save the Date, National Wedding Show Spring 2016! 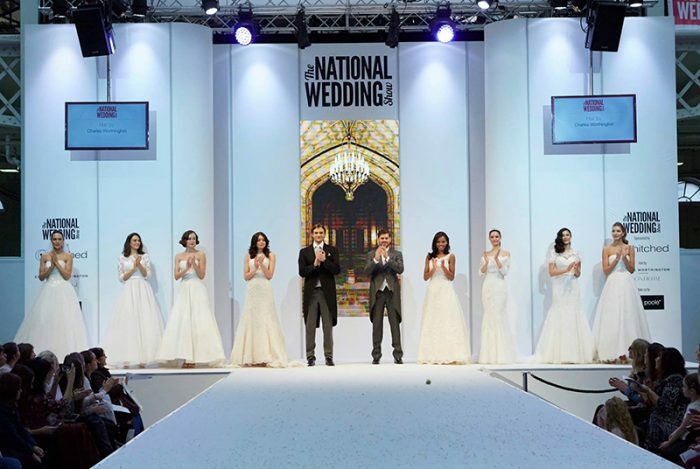 Visit foto-fusion at The National Wedding Show London/Birmingham for discounted tickets Quote ‘NWS16’ to book 2 tickets for just £25! The shows are great to try, buy, book and hire everything you need for your special day! 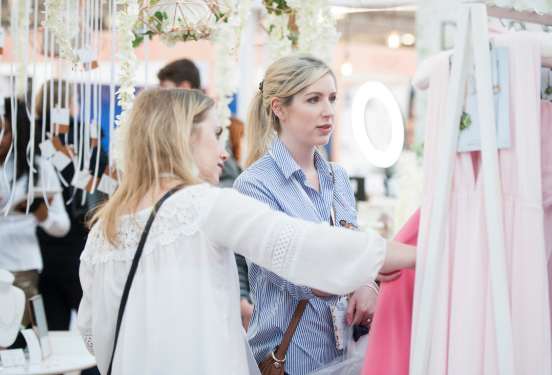 The show is the UK’s Biggest Wedding event, with over 300 all under one roof including specialists from bridal boutiques and florists to jewellers and photographers! This is the ultimate wedding shopping experience! *Saving relates to standard adult tickets on the door price of £20.00. Code valid until midnight 2 days before the show opens. Transaction fee applies. Children under 5 go free. Please come and see us at The National Wedding Show at Olympia, London 21-23 February 2014. Nicola and i will be at the show with some of our very latest examples of our work. We will be displaying our brand new Large Square cards and giving away free samples to show you how gorgeous our cards really are. 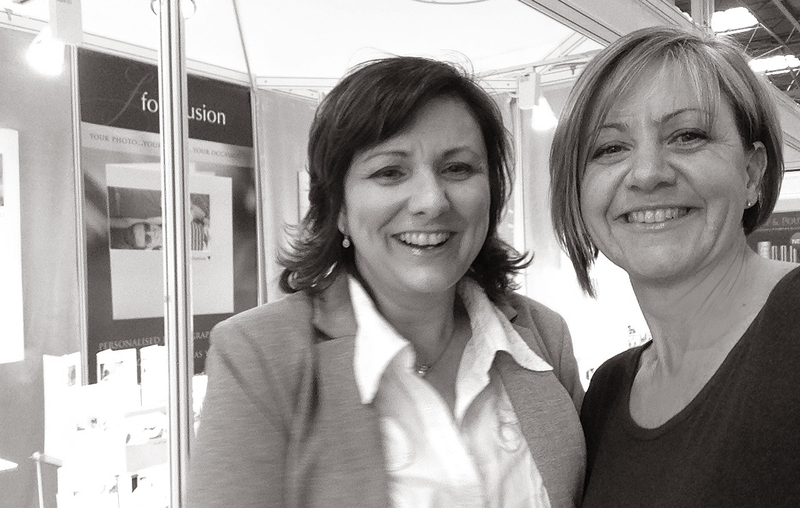 please come and visit Suzanne and Nicola at Earls Court in London this Friday 28th September until Sunday 30th. We will be there to answer any questions and why not pick up a free sample. foto-fusion will be exhibiting this weekend at the national wedding show Earls Court, London on the 28th-30th September 2012. We hope to see you there, please come and say hello and see lots more examples of our work on display as well as receive a free sample.